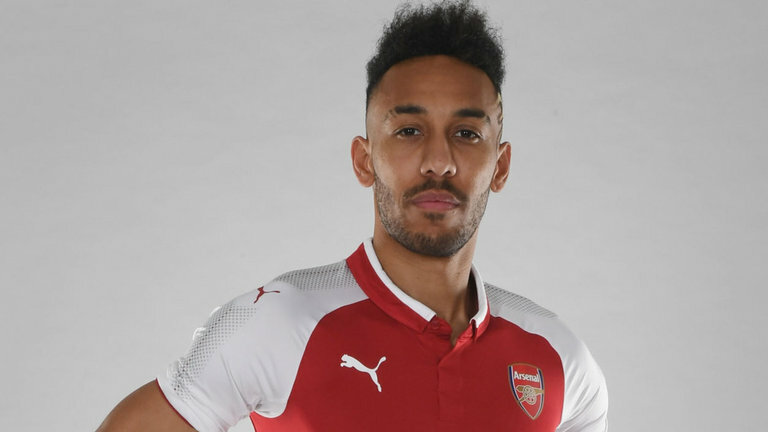 Pierre-Emerick Aubameyang has completed his £60m move to Arsenal. He has signed a ‘long-term’ deal at the Emirates, linking up with his former Dortmund teammate Henrikh Mkhitaryan. 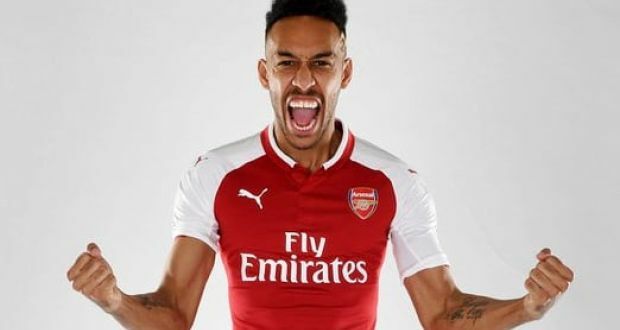 Arsene Wenger has broken Arsenal’s transfer record with the signing of Gabon International Aubameyang. He is expected to lead the line in a new-look front three at The Gunners, along with the recent signing of Henrikh Mkhitaryan and summer recruit Alexandre Lacazette. Earlier this week, we reported on the former St-Etienne forward’s impending move to The Emirates stadium. But now, the move is set in stone after he successfully completed a medical and completed all necessary paperwork. Borussia Dortmund weren’t willing to budge on their valuation of the striker. Any move was only going ahead should their demands be met. As well as this, they of course needed to secure a replacement. Chelsea striker Michy Batshuayi is expected to join them after Chelsea gave him permission to leave on loan. Further details on the length of Aubameyang’s contract are yet to be released, but according to reports, Aubameyang is set for a lengthy spell in London. Aubameyang is well known for his eye for goal, having found the net 98 times in 144 appearances for his now former club – German giants Borussia Dortmund. In the last summer transfer window, the Gabonese international forward was widely expected to leave the Signal Iduna Park, with potential suitors including his former club AC Milan and even a move to China. However, Aubameyang stayed put, with Dortmund unwilling to sell. But after their demands were met fully by the Gunners, they have now let go of their star striker who spent five successful years with the club. “Apart from the unpleasant events of recent weeks, we like to remember that the story of Pierre-Emerick Aubameyang at Borussia Dortmund for more than four years was a success story. Despite their 3-1 loss away to Swansea last night, Arsenal look to have bolstered their attacking options considerably. Aubameyang will no doubt provide them with a much-needed boost up front. Especially as they currently sit in sixth position in the Premier League – eight points off the top 4. Do you think Aubameyang will flourish at The Emirates stadium? Let us know your thoughts in the comments section below.